Films released in the first quarter of the year are deadly dangerous, like food that has been festering in the fridge for a little too long. It may look fine upon first inspection, and you may even be able to hide flaws in the presentation, but in the end there is always a good chance that it will make you violently ill. 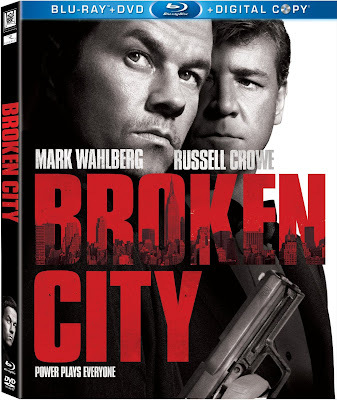 Broken City hasn’t “gone bad,” mostly because it doesn’t appear that there was much good in the material to begin with. 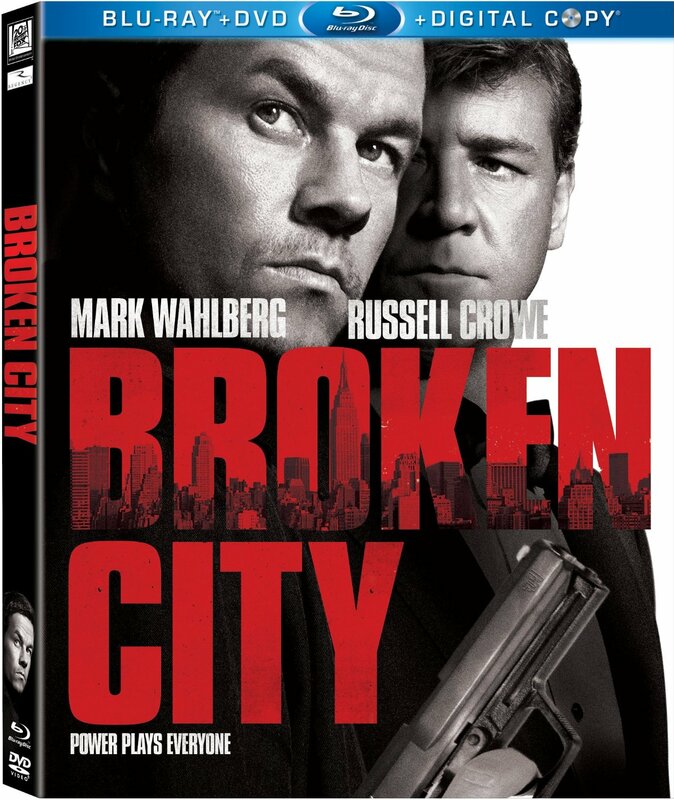 Despite an alarmingly good cast and a solid trailer, Broken City fails to live up to its potential, instead whimpering through the plot with no real gravity. One of the film’s problems is aspirations to be something far greater. Had this been treated like a season of HBO’s “The Wire” or Netflix’s “House of Cards,” Broken City may have been far more engaging. Instead it appears somewhat jarring, when it isn’t dreadfully predictable and dull. Mark Wahlberg sleepwalks through his role as a former New York police officer Billy Taggart, who works as a private investigator to make ends meet. When the city’s mayor (Russell Crowe) hires Taggart to follow his wife (Catherine Zeta-Jones) in order to discover who she is cheating with, the private detective finds himself pulled into a far bigger job than originally imagined. It is quite clear that the intentions of the mayor are dishonorable, both because of the ominous leering looks Crowe gives in every scene and because the trailer for this film left very little to be discovered. In an already over simplistic plot that is presented in a convoluted manner, the trailer gives away one of the only twists that the plot has to offer. There isn’t much left to this film once the suspense and mystery has been removed, and it has very little of either to begin with. The Blu-ray includes a behind-the-scenes documentary looking at the various aspects of production, from the beginning on. There are also a few deleted scenes and an alternate ending.